Banquet Of Blessings is a 3 day non-residential* Kundalini Yoga and Raw Food retreat hosted by Gabriela and her husband, Neil at their beautiful home in North Dorset, UK. 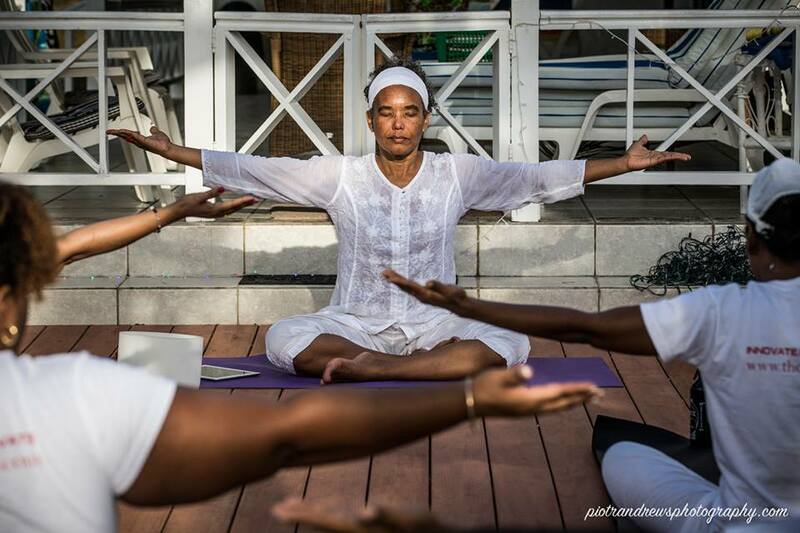 Gabriela and Neil are delighted to welcome Elspeth Duncan (Tek Har Kaur) from Tobago, to lead the Kundalini Sessions and creative experiences for this transformational retreat. ​This retreat is equally suitable for beginners and those experienced in Kundalini Yoga. To find out more about Banquet of Blessings, *to explore accommodation options and to register/take advantage of early bird specials, please click here to visit the official retreat page.